The firm that owns the tugboat that was hijacked by the Abu Sayyaf militant group in the southern Philippines last month is ready to pay a ransom for the release of the 10 Indonesians who were taken hostage, the government in Jakarta has said. “The ship’s owner has communicated directly with the hostage takers. But the government is still waiting for further progress in the situation,” Chief Security Minister Luhut B. Pandjaitan said yesterday. Local media speculates Abu Sayyaf is demanding shipping firm Patria Maritime Lines pay $1m for the release of its crew. 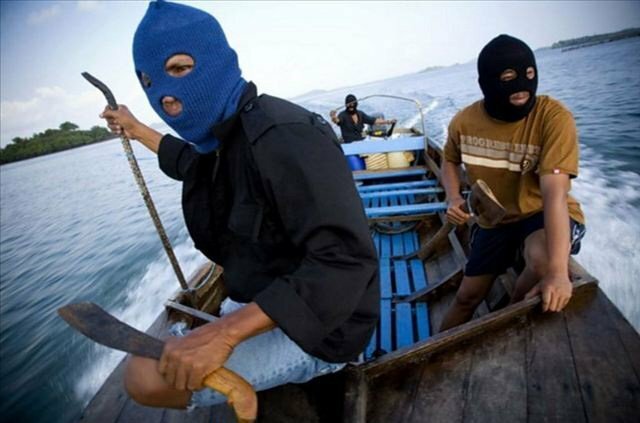 The 10 Indonesians were abducted 10 days ago when gunmen on a speedboat hijacked an Indonesian-flagged tugboat and barge en route to the Philippines from Banjarmasin in East Kalimantan.